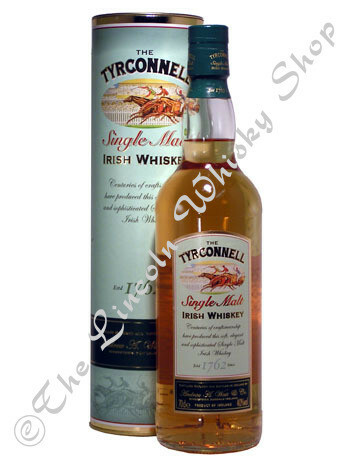 Tyrconnel is the only Irish whiskey named after a racehorse that won the Irish Grand National. It goes down very quickly ....as one might expect! It is soft & elegant on the palate & is a sophisticated example of the Irish whiskey art.